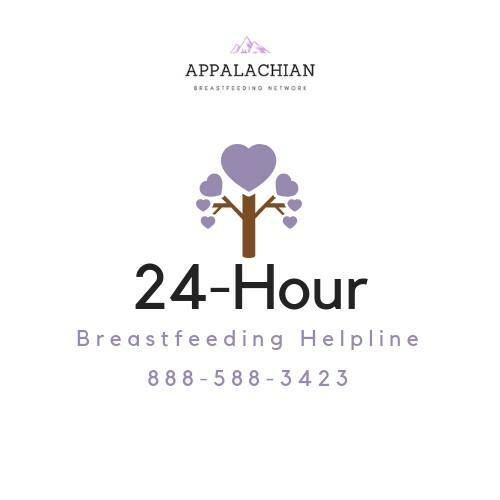 Help us change the way Appalachia views breastfeeding! By investing charitable money, we’re able to make bigger strides to support innovation in Appalachia's breastfeeding world. We are seeking state representatives to host meetings in their state and make their area closer to change. 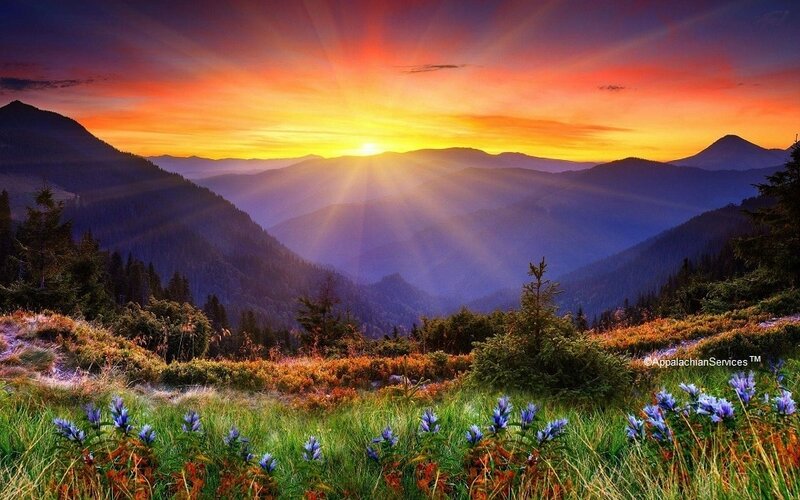 Appalachian Breastfeeding Network is dedicated to education. Join us at our 3rd Annual Conference in October 2019! In the Appalachian region, we see staggering breastfeeding rates that are much lower than the rest of the nation. Our network is dedicated to work towards changing these dismal statistics and helping every mom and baby have the access to care that they deserve and education to make their own informed decisions. 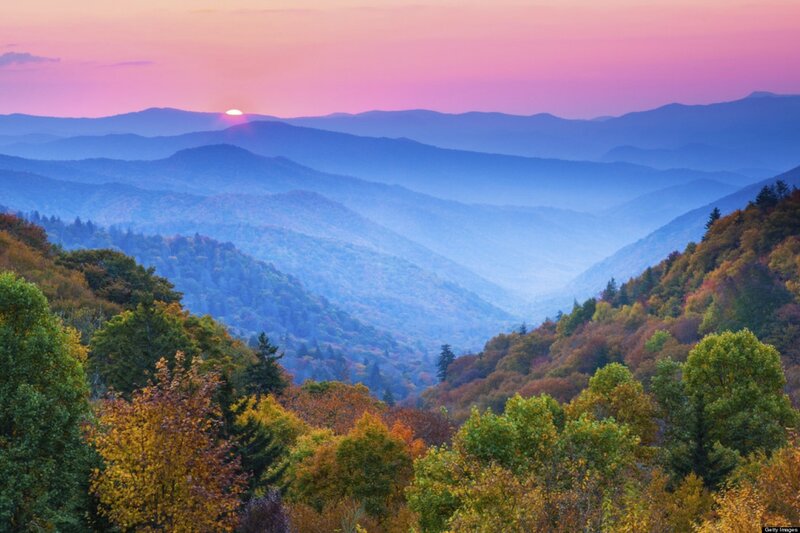 Hospital Education Initiative - Our membership is working on an education program to be available to hospital nurses and providers on Appalachian specific topics including - NAS, Tongue Tie, Supplementation, Family Dynamics, Breastfeeding Myths and Appalachian Culture. We have recently added educational brochure/pamphlet development into our initiative. 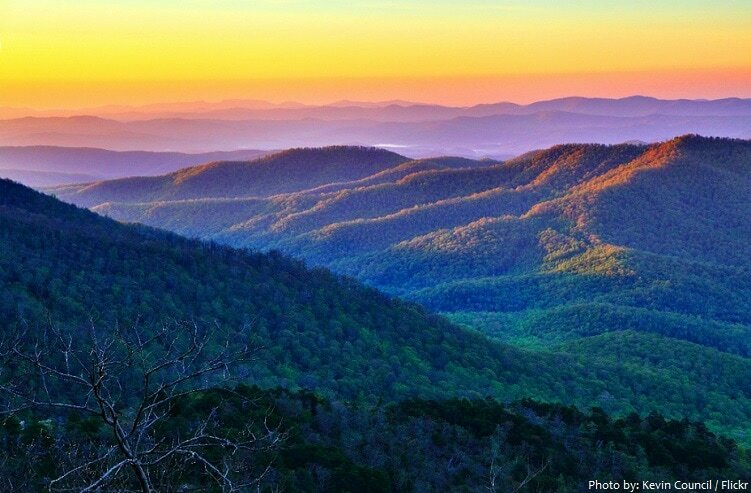 Appalachian Breastfeeding Conference - Our 3rd Annual Appalachian Breastfeeding Conference will be held in Kingsport, TN October 11-12, 2019! With significant growth the past couple years, we have opened the conference up to a two day event. This year's theme is "Supporting Lactation in the Modern World: Ethics and Hot Topics", where our session topics include the ethics of online consults, social media, stepping away from the "mini-consult", breastfeeding and marijuana, informal milk sharing, and embracing diversity in breastfeeding.